Drink 16 oz of water (with a pinch of colored salt) first thing in the morning. One of the most common things I hear people say about living a healthy lifestyle is “I should probably drink more water”. In all honesty, you’re probably right. Do you know the best time to drink water though? When we first wake up in the morning we are acutely dehydrated. Think about it, unless you’re sleepwalking or waking up in the middle of the night to drink some water you have gone 7 or more hours without any water. 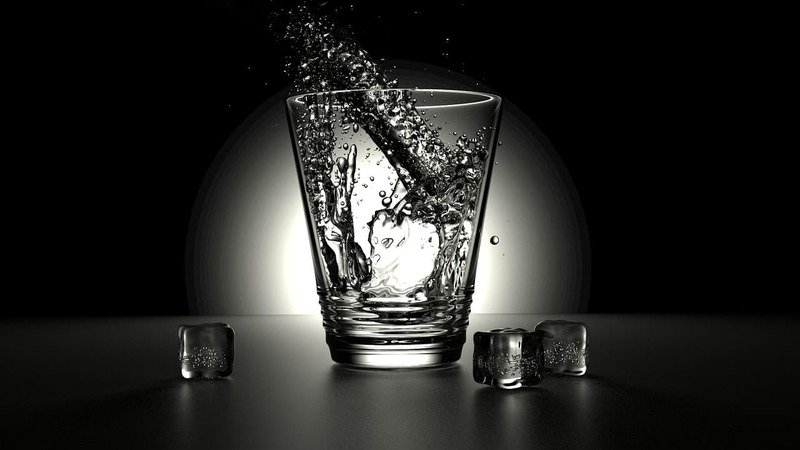 When we are dehydrated our bodies don’t function as they should. There have even been studies that found that people that were dehydrated made as many mistakes driving as someone at the legal limit for alcohol. Let that sink in for a second. What’s more? Studies are also suggesting that consuming as little as 16 oz of water can increase your metabolism by 30% (this is an older study and personally if feel the sample size is too small to draw a solid cause-effect relationship, but interesting nonetheless). We hope that starting your day off with 16 oz of water will help you towards your daily water goal. Your daily water intake can vary depending on activity level and temperature, but a good place to start is to try to drink 64 oz of water a day, and guess what you’re a quarter of the way there! In the age of filtered water, a lot of water that we consume is devoid of all the minerals that are normally found in spring water. We personally have a Zero Water filter at home and its great, but it pulls everything from the water. 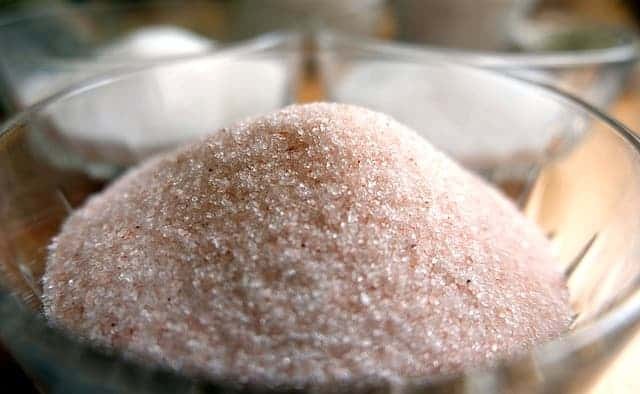 To add back some of the healthy minerals and sodium back we add a pinch of Pink Himalayan salt to our water (I literally have a ziplock bag of pink salt on my desk while I write this). But how much should you add to your water? For a normal water bottle (500ml or 16.9 oz) I suggest a 2 finger pinch of salt (between your thumb and index finger). Be sure to stir the water or mix it around or you will be left with an extra salty last sip. NOTE: it should NOT taste like seawater, it should only taste like a hint of salt. We do this for all the water we drink. Our rule: You have to drink all of your water before you can have coffee, and we LOVE our coffee. What Kyle does: 32 oz of filtered water with 2 pinches of salt. I drink this from a Nalgene bottle filled the night before (so it’s at room temperature). What Kara does: 16 oz of cold water from straight from the fridge with 1 pinch of salt.